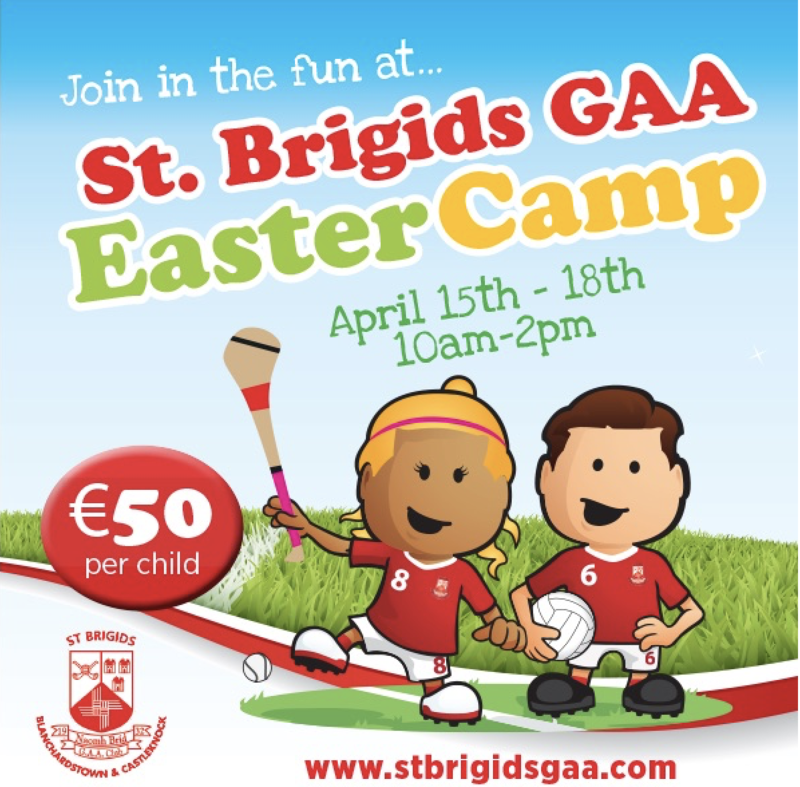 Our 2019 Easter Camp running from April 15th to April 18th (inclusive) is now OPEN for booking! The Camp caters for all boys and girls from 5 to 13 years of age and runs from 10.00am to 2.00pm each day! Everyone is welcome! Participants are required to bring a packed lunch, a water bottle, sports gear (hurl and helmet if they have one, one will be provided if not) and a rain gear! Please ensure all clothing and gear is marked with your childs name! If the weather is poor, all activities will take place in our Sports Hall and Handball alleys! Much sure to sign up now via the link below as spaces are limited! 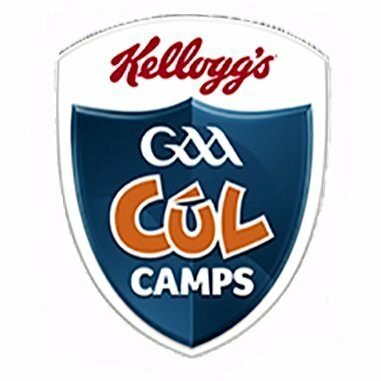 Our St Brigids GAA 2019 @officialgaa / @KelloggsUK Cúl Camp (12th-16th August from 10.00am to 2.30pm each day) is also now OPEN for online booking via the link below!